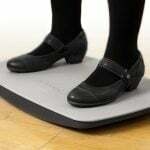 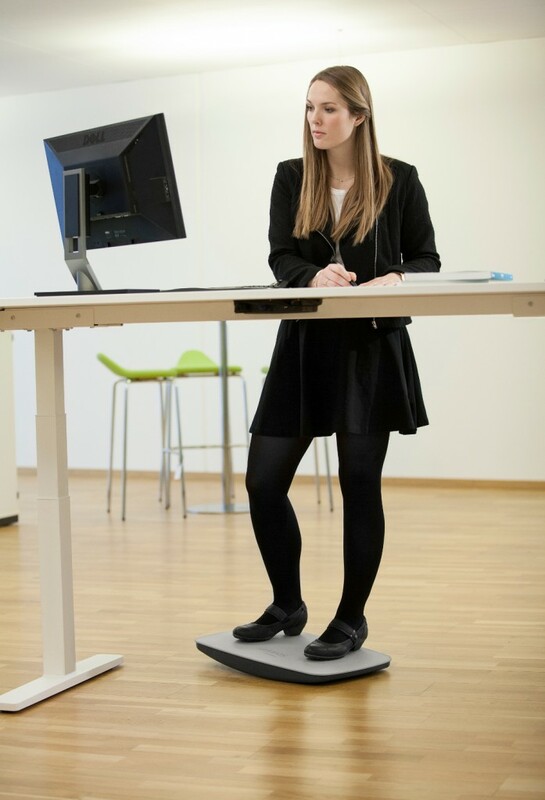 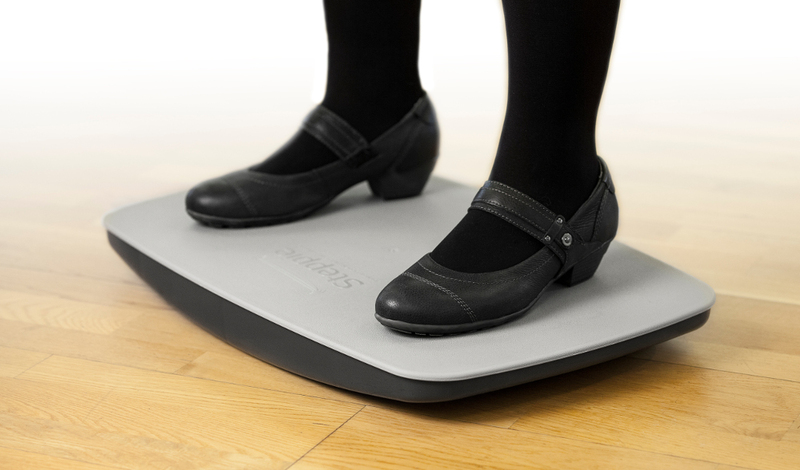 The Steppie Balance Board introduces dynamic movement while standing at your desk. 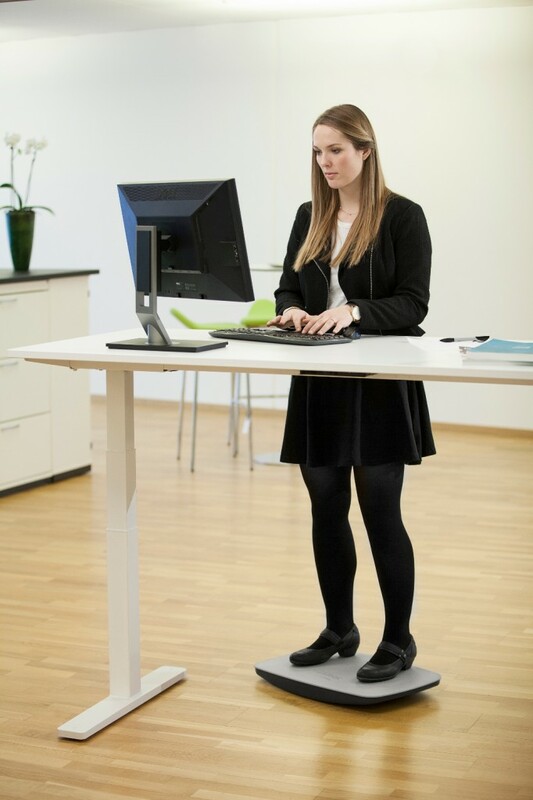 Prolonged standing can be very tiring, the Steppie activates your bodies core stability muscles and helps to promote a healthy body without strenuous exercising. 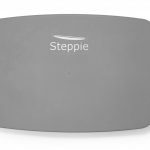 With each body movement while standing, such as reaching for something or looking to one side creates mild movement in the Steppie, activating the body’s core in order to maintain balance. 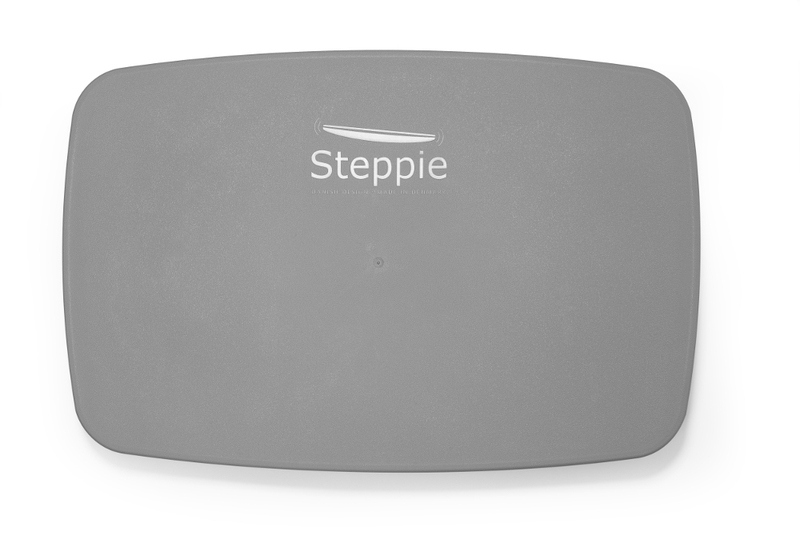 The Steppie is so easy to use, promote your core stability without hitting the gym or having to concentrate! 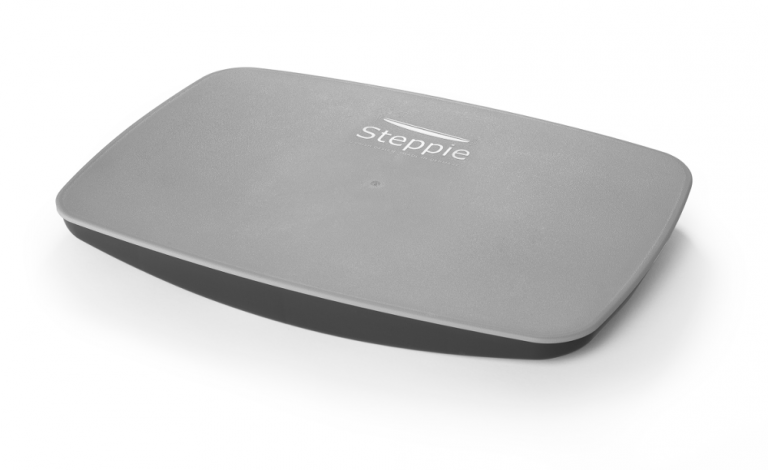 PHYSIO TIP: Wow the Steppie is an amazing way to activate your core muscle, improve your balance and keep your body in shape while working!